Rowan have just launched their new books for Spring and Summer 2012. There are so many beautiful designs, it's difficult to decided what we're going to knit! 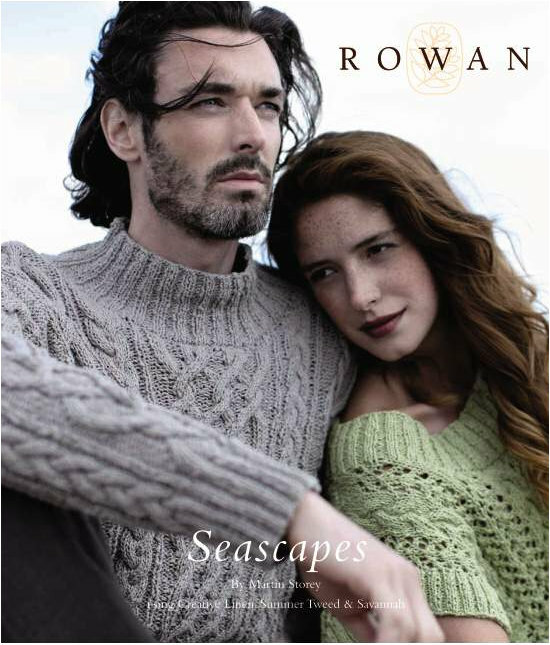 Seascapes contains lots of cables, lace and colourwork, with 16 designs for men and women by Martin Storey. 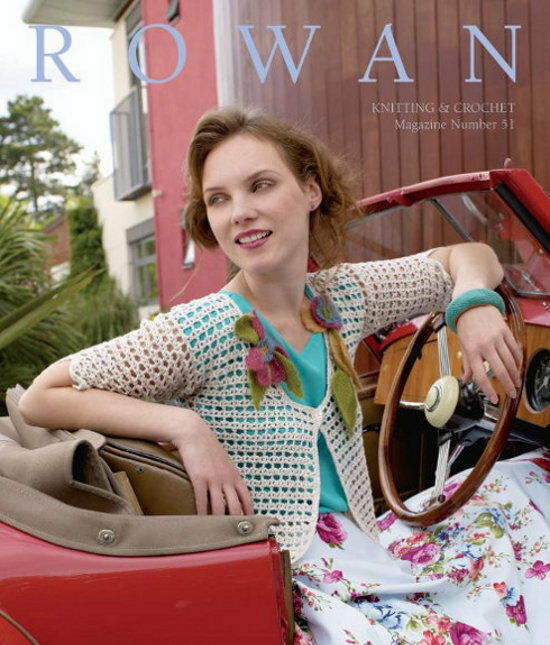 Rowan Magazine 51 is full of retro resort style. 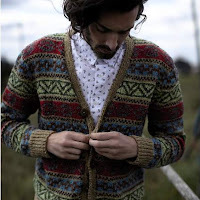 Understated, easy-to-wear pieces with a relaxed, summery vibe. 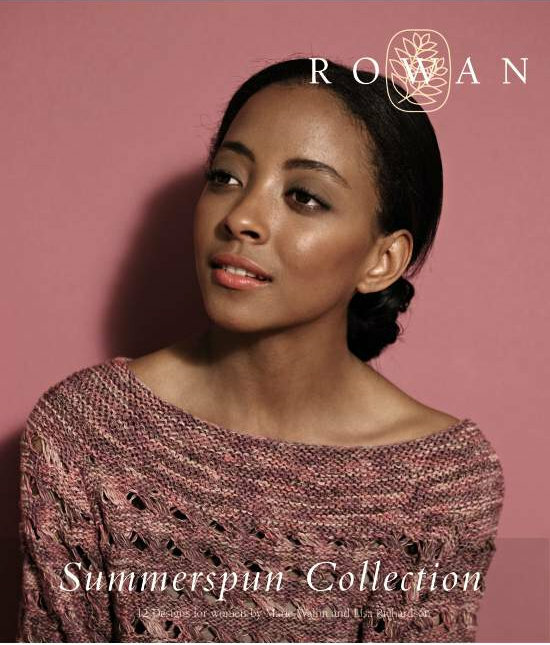 The Summerspun Collection is inspired by 70s chic with colour-on-colour layering for effortless elegance.